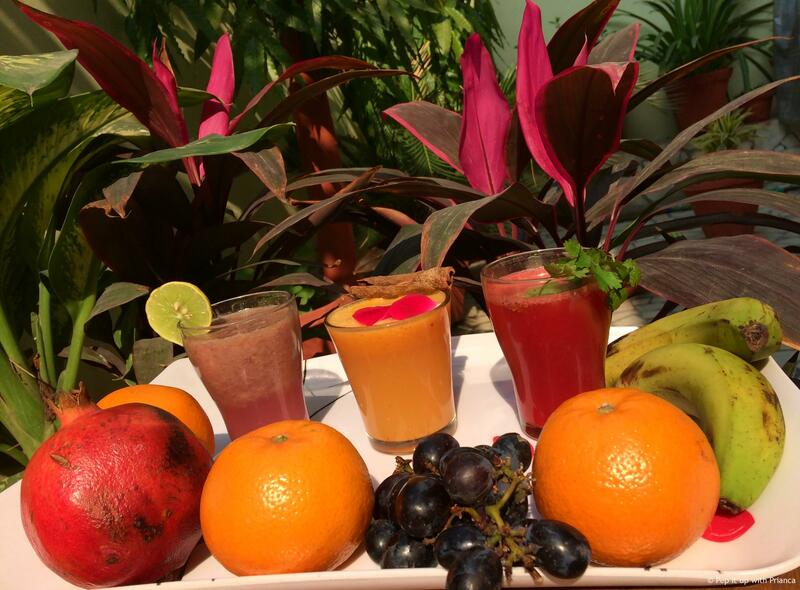 Beauty Cleanse, Detox and Instant Energy Juice Recipes – 3 Juice Recipes for a Healthy You! Juices from fresh fruits and vegetables are full of nutrients. You can combine the seasonal fruits to create refreshing drinks. Fresh juice is a great way to cleanse, de-bloat and rejuvenate our system. 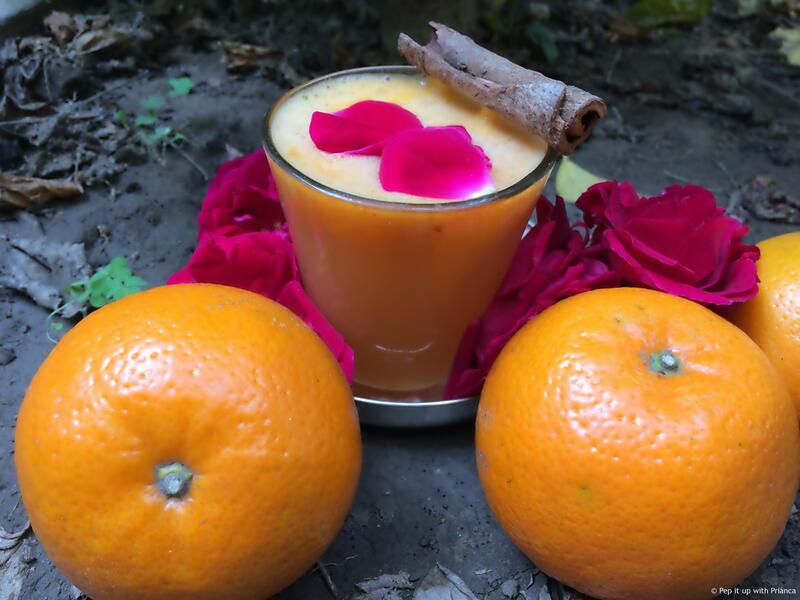 We are sharing 3 ingredient juices, which you can enjoy this season. This 3 ingredient juice booster, ensures a healthy skin and a happy stomach. How to make your beauty drink? Add 3 oranges to the juicer with 1 cinnamon stick and 10 rose petals. And in 30 sec, you will get a super cooling and peppy drink. Serve with crushed ice. However, there are many good and healthy juices available in the market. Click on this link to buy now. 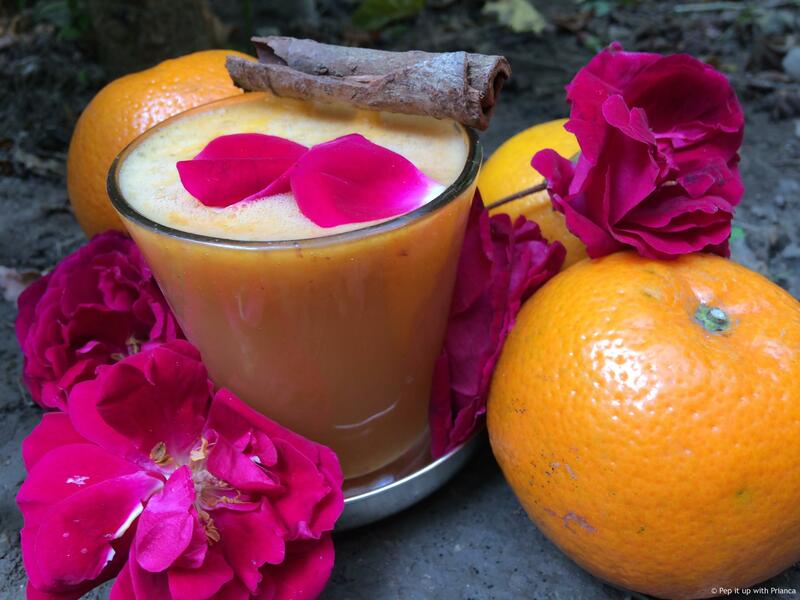 How orange, cinnamon & rose will help beauty cleanse your body? High vitamin C and natural antioxidant properties helps the body develop resistance against infectious agents and pro-inflammatory free radicals from the blood. Regular consumption of Cin-Rose Tangerine beauty cleanser will result in flawless & blemish free skin. How to make body cleansing juice ? Just juice carrot and ginger together. Do not add coriander to the juicer. Now, transfer the content to a serving glass and add finely chopped coriander. 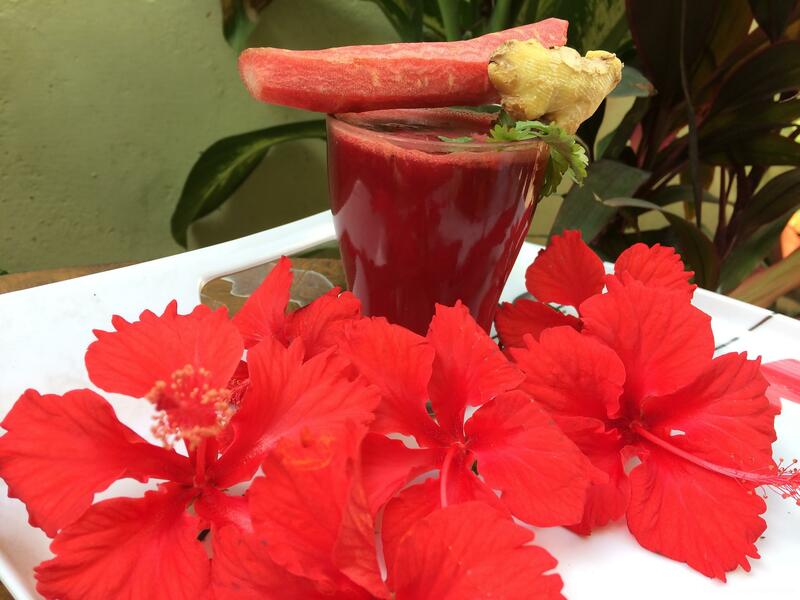 Relish this super cleansing juice. However, you can also buy some tasty and healthy juices from amazon.Click on the links below to buy now. How Carrot, Coriander and ginger will help cleanse body and system internally ? How to make Grab Instant energy drink? Mash 1 ripe banana in bowl and add grape juice to it. Mix well and serve with few drops of lemon juice.This drink is super easy to make and is an instant energy booster. But, you can buy ready-made instant energy drinks from Amazon now.Click on the link below now. 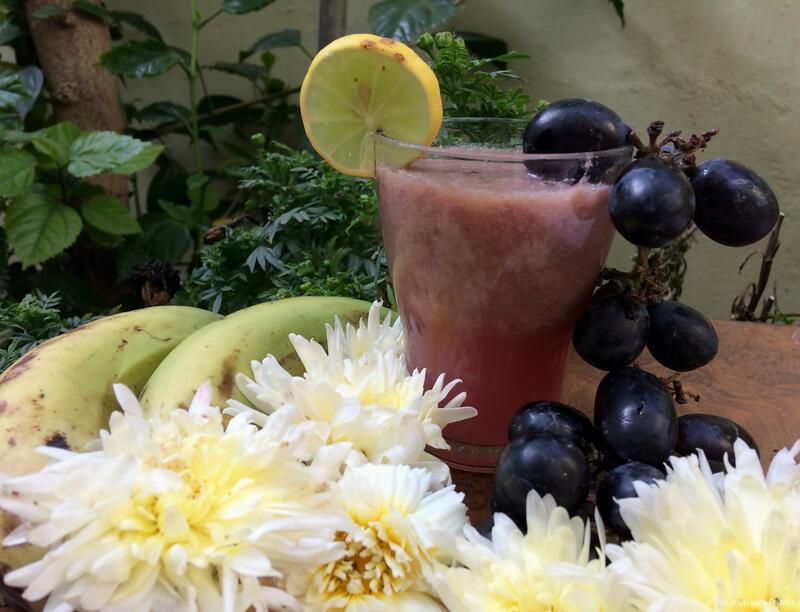 How Grapes, Banana and Lemon help provide instant energy? Click on the link below to buy my favorite and healthy juices now. Next article3 Homemade Instant Glow and Skin Whitening Face packs with Just 3 Ingredients! This is so cool.. wow ! !